Council Member Vallone Announces That Beloved Toddler Program Will Resume this September at Bowne Park Field House and allocates fund for additional program to run throughout Summer 2018! On Thursday, Council Member Vallone announced that the beloved toddler program at the Bowne Park Field house, led by Eric Friedman, is officially set to resume this September. After the renovation of the Bowne Park playground and field house, it was discovered that the program’s future was in jeopardy of being relocated. 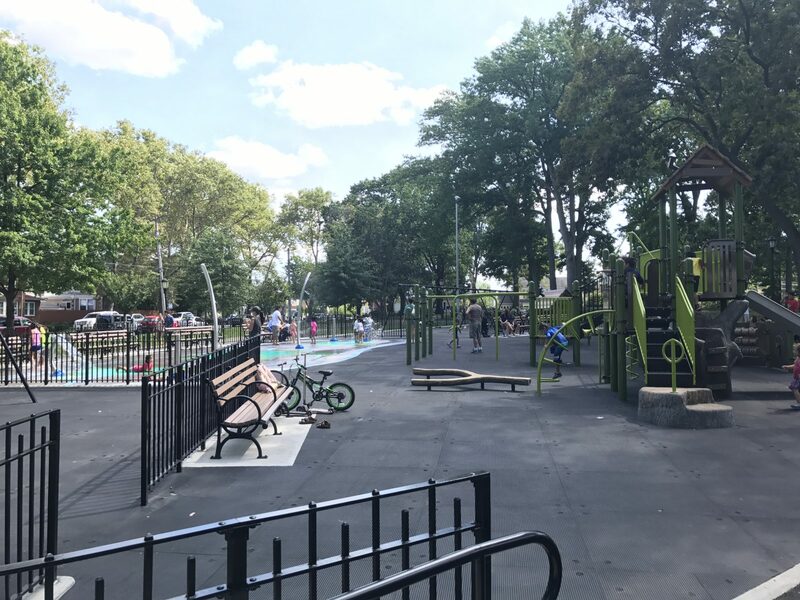 Council Member Vallone was contacted by several constituents, and he successfully advocated to the Department of Parks and Recreation for the program to be resumed at Bowne Park. Although the toddler program will resume in the fall, Council Member Vallone also announced that he is allocating funding for a new program called “Kids in Motion” to run from July to September for an entire summer of fun for the kids of Northeast Queens. This program, engages children in active, outdoor play. An NYC Parks staff member will lead four to seven hours of free activities at Bowne Park including organized sports, games, fitness demos, board games, water games, and more. The program will run from July 1st to September 1st from Tuesday through Saturday between the hours of 10:00am to 6:00pm.